Reflections of a Grady Doctor: The Miracle Workers. But you looked on the things you were able to give me. ~ from CeCe Winans "In Return"
I saw this woman once in clinic. It was December and she'd caught two buses to reach us just to get her blood pressure checked and to get her medication refills. And at the end of that visit we were talking about the holidays and such and she let me know that Christmas used to be her favorite but now wasn't. And I won't belabor this with some elaborate tale but instead will go ahead and cut right to the predictable chase and let you know that it had to do with her financial situation. She had an eleven year old daughter and a nine year-old son who wouldn't get a single gift because she couldn't afford it. But they had food and a warm home, you know? And she seemed cool with all of that. Like, she wasn't all super melancholy or mad dramatic about it. It just was what it was. And even that--the fact that this was her normal and clearly she'd figured out how to navigate it--isn't the point. I really tell you this to tell you about something else that happened after this encounter. It was short notice. We were like three days shy of Christmas, so that social worker went to wherever she got those resources, retrieved some gift cards and personally went out and bought things for those children herself. Then she delivered it to my patient's home along with some stuff for her to present it to her kids as gifts. A man I cared for on the hospital service had been ill and was estranged from his family due to a multi-year drug stronghold. He'd been unstably housed and mostly on his own or in the streets. But this illness was serious and sidelined him in that way that no one ever wants to be sidelined. "Where are your people?" I asked. 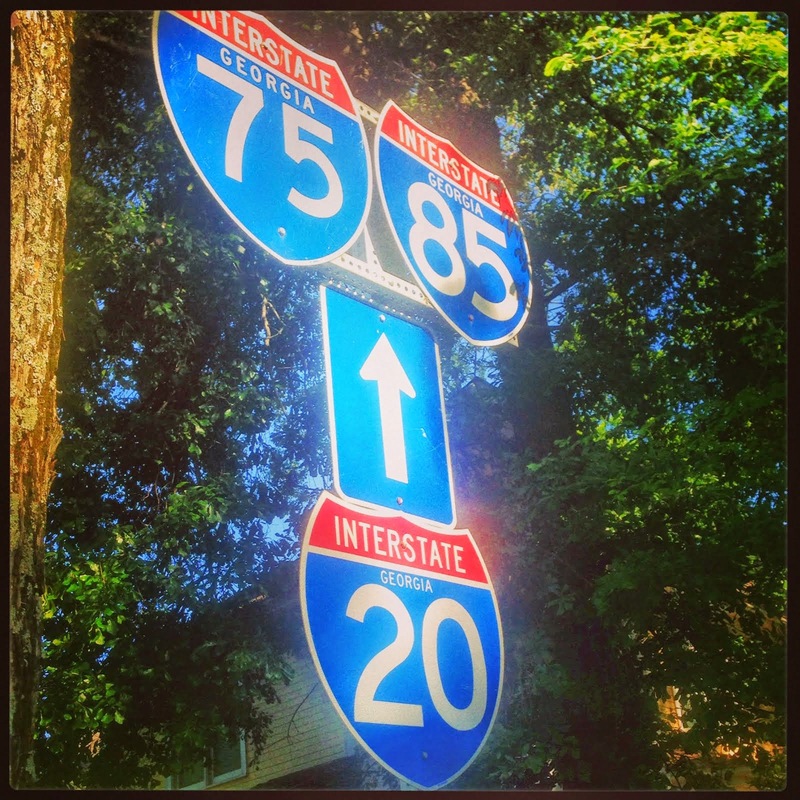 And I asked that because in a place like Georgia everyone has "people." Or even "peoples" as some folks say. Anyway. This man said he did have people but that he didn't know where they were or how to reach them. The names were patched all together in a ragged little tapestry that fractured into pieces the minute any of us tried to pull it all together. Then I told the social worker. And that social worker stepped in and got to work. And if you work at a place like Grady or have had any contact with a great and dedicated social worker, you know that there is no need to even say "spoiler alert" before anything else. She found that man's people. And his peoples, too. And those folks were worried and glad and thankful to be able to come to the side of their family member during that time. 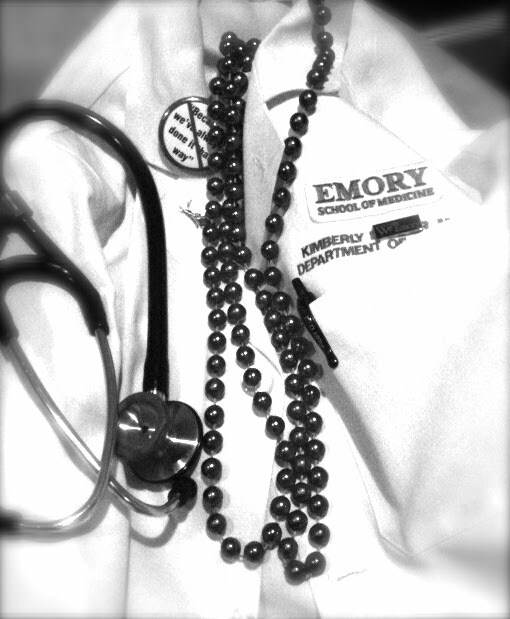 But this--these sorts of ordinary miracles--happen every single day at Grady. And in this moment I am reflecting on our social workers--the miracle workers--who open the doors and windows that have been painted shut for so many for so long. I cannot do what I do without them. The obstacles are too great; my caring alone is not enough. 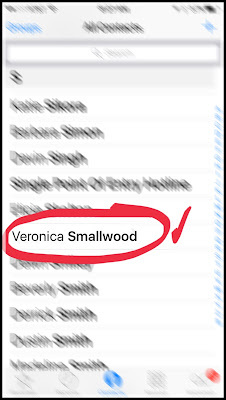 She--Mrs. Veronica Smallwood--was a wonderful human being--let me not trivialize that piece. But no, she was not the social worker involved in those two aforementioned encounters. That said, in countless other ways she was. And so. 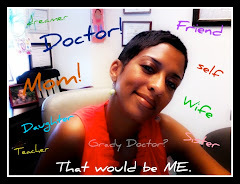 To honor her life, today I honor her peoples--the social workers like her. The selfless legion of women and men who stand ready to help people find soft places to land. The ones who navigate the red tape of socioeconomic speed breakers and mysterious Medicare rules and nefarious nursing home situations. The fearless servant leaders who run into the burning houses armed with nothing more than clipboards and willing hearts and who, on my watch, are often the ones who pull the screaming baby or decrepit elder from the asphyxiating plumes of black smoke before anyone else. Just in the nick of time. Yet so interestingly they quietly hand them over to someone else just in time for them to get the glory. *And shout out to Mrs. Valerie Beaseley and Mrs. Dorothy Zimmer, respectively--the two miracle workers who made things happen in the two 100% true stories above. Now playing on my mental iPod. . . for you and all of your peoples, Mrs. Smallwood. 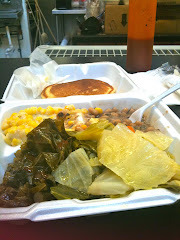 "In Return" as sung by the matchless CeCe Winans. Perfect lyrics for the ones who bless our patients every day at Grady--and ask for nothing in return. Beautiful tribute. What a difficult and demanding and probably mostly thankless job. And yet- so important. Bless those who do it and do it with heart and soul. I am sorry Ms. Smallwood died. I am glad that you always took the time to thank her. I'm sure that meant a lot to her. Thank you, Sister Moon. If I haven't said it lately, I appreciate you, too. The important thing is that you let her know she was appreciated while she was here to hear it. It seems like such a cliche to say always let people know they are appreciated and loved, because you never know, but it's so true. This was a special tribute to Mrs. Smallwood who sounds extraordinary and the others who do things for people in need. You get the ball rolling and thank YOU. For that. Beautiful things do happen. Thank you for your beautiful tribute to Ms. Smallwood and the social workers. 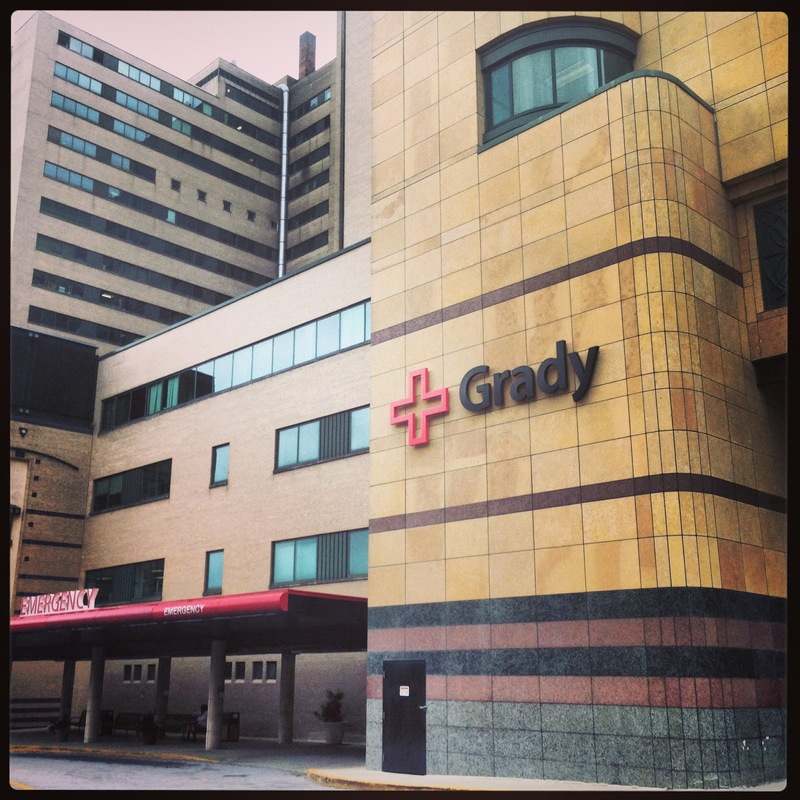 I, too, was a social worker at Grady for 3 yrs and loved it. Ms. Smallwood was exactly as you described, a beautiful human being who was quiet but ,oh, so powerful. 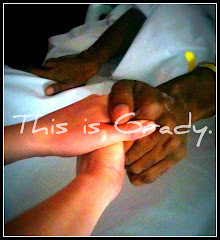 Grady was an incredible place to work - I miss Her everyday and will always be thankful for all that She taught me. A marvelous tribute. So often family and friends don't know the impact their loved ones had at work...they always think of them as Dad or Aunt Veronica, etc. I hope you find a way to share this with Mrs. Smallwood's "peoples". I am very proud to be a Social Worker. It's not often that we receive any sort of notice for what we do. Thanks for noticing. What a beautiful tribute. 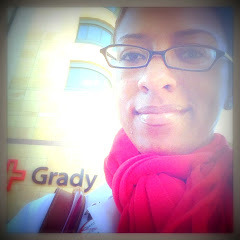 I am a Social Worker at Grady and love my patients and serving my communiy. Grady has made me a better person and Social Worker. Thank you so much for all that you do. Your job is not easy at all. I am sure you've personally helped me--I'm willing to bet you have--so I thank you from the bottom of my heart. 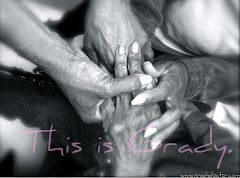 I too am a SOCIAL WORKER and had the privilege of knowing and working with Mrs. Veronica Smallwood while at Grady. I am elated and honored that you would take the time to recognize the awesome and selfless work we do day in and day out--without recognition, fame, glory, cheering, etc. 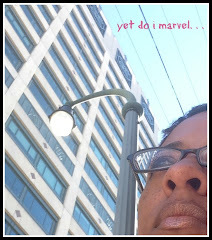 The fact that you felt compelled to write this tribute was nice, but all too often, too late. For the future, why not cheer on the SOCIAL WORKERS in your work vacinity daily if not weekly and encourage your peers to do the same.....believe you and I, it would likely make a difference and boost the morale of that SOCIAL WORKER. Please, don't get me wrong, I'm not being negative or condeming this tribute. It is very sweet and I could feel the emotion just reading it. But as we all know, life is short and can be taken in a flash. So lets honor, praise, shout out kudos, and more to that SOCIAL WORKER while they are able to hear and appreciate the fact that their hard work and efforts have not gone in vain. We don't do this job for show or fashion.......and certainly not for the pay, but it would be so wonderful to know that the most respected profession (doctors) appreciate and value us v/s looking down and dumping on us. Thank you for your honesty and your contributions. I'm not fully sure if you got a chance to read the entire post. My guess is that you did not. You are very right--life is short. I lost my sister suddenly 3 years ago this month and have filled post after post here all about that very fact. When I returned to work after that tragic experience, I was so grateful for the genuine hugs and concern of many of my friends at Grady--including Mrs. Smallwood. Fortunately, even when I wrote this, I knew I could feel confident that Mrs. Smallwood knew exactly how much I personally appreciated her and everything she did. You know why? Because I told her. While she was alive to hear it. I take similar solace in the fact that I did the same with my sister Deanna and told her every day how much I loved her and how grateful I was for her. 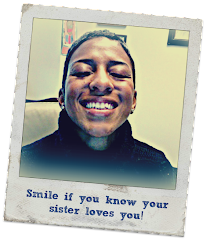 The last words I spoke to her on my porch the day before she died was, "I love you, sissy." I try hard to do the same with countless others that I work with from the social workers like Veronica and you to my friends in transport who get my patients to and from places at Grady to the amazing nurses and unit directors on every floor. In fact, much of this blog is dedicated to just that--flowers for the living. I'm glad to say I also surround myself with many people at Grady who don't miss opportunities to let people know how valued they are in real time. I don't think I've encountered anyone who looks down on our social workers. I'm really sad that this is your perception because I imagine it comes from your experiences. I do appreciate your candor. But if I must be honest in return? In the midst of something beautiful, it did come across negative--quite negative, actually. Know that I, and many I work with, appreciate you and all you do. Take good care. 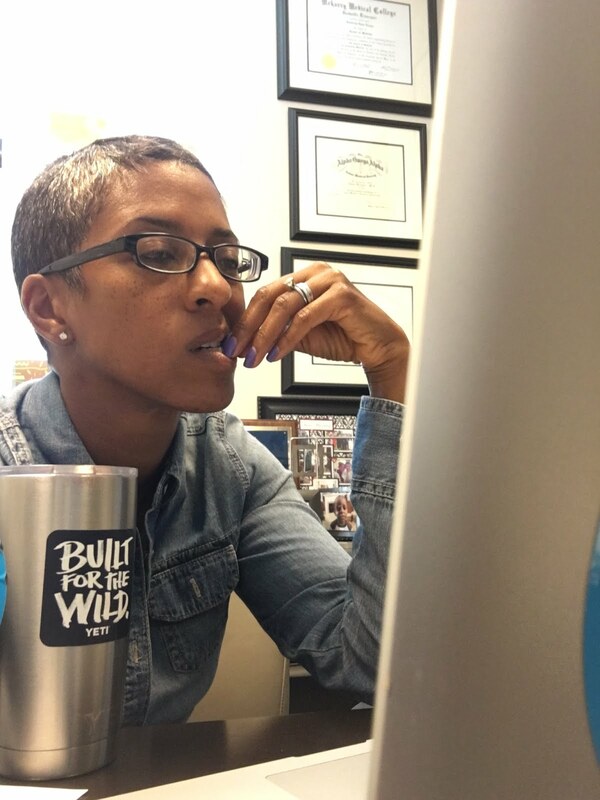 The link to this blog was shared on the member listserv of the Association of Oncology Social Work by one of our members who works in the Grady system. 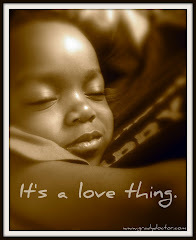 As a social worker of 22 years, I have been around long enough to see the outcomes of my work. 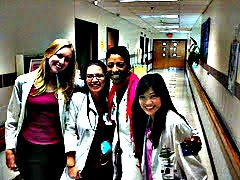 I know deep in my heart that what I do matters to patients and to my colleagues. However, all of the "perks" of health care systems are generally directed at physicians. I have never seen a social workers' dining room or preferred parking space. I appreciate that you, a physician, are publicly saying that you depend on your social workers' expertise. It's wonderful to hear that you consistently tell your social work colleagues that they are an integral part of your team. I appreciated that you made a point of publicly commending specific social workers in the Grady system while you acknowledged the role of the social work profession in health care. The best patient care takes place when an interdisciplinary team respects each member's insights and contributions to the patient's outcomes. Thank you for contributing to environments that foster dignity and joy for our patients and for our colleagues. The link to your heartfelt beautiful tribute was shared with Duke Health System Social Work/Case Management colleagues. Thank you for such a beautiful, energizing, uplifting tribute to a clearly beloved and well respected hospital social worker. And thank you for a well written, powerful acknowledgement of the work we do nation-wide and world-wide as social workers. May you and colleagues be comforted by the memories of all the precious moments and good Mrs. Veronica Smallwood did for patients and staff. This was forwarded to me by a friend so I thought I would read it while sitting in my stylist's chair at the hair salon. He asked me why I had tears rolling down my face. Thank you for your recognition of my profession and of Ms. Smallwood. We know why we do what we do. I'm a Social Worker (34 years in Pediatrics) not because I couldn't get into a Psychology program, but because it is what I was born to do. I know this post is a few years old but I just discovered it while doing some research. I received my undergraduate social work degree from Clark Atlanta University in 2010 and Mrs. Smallwood was my practicum instructor. I enjoyed my time so much with her and am so sad that I did not keep in touch with her and am just now hearing about her passing. Mrs. Smallwood was much more than my instructor; she was also a friend and mentor and I carry her wisdom with me each and everyday as I continue to serve my patients. Thank you so much for this beautiful post. It has made my heart glad.